Below is a list of all the remaining feminist bookstores that we know of in North America. If you find others in your travels or if a new feminist bookstore pops up in your city please let us know! 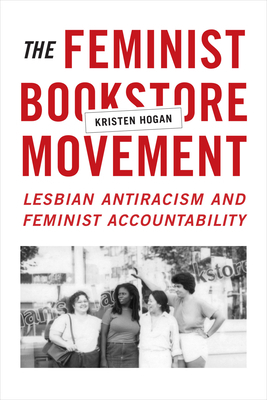 We also love the many other LGBT and progressive bookstores throughout the world who practice feminism in their work.